The world’s finest fly rod blanks. FastGlass II – New generation Fiberglass Fly Rod Blanks. Nano-tech silica nano matrix carbon fibre. 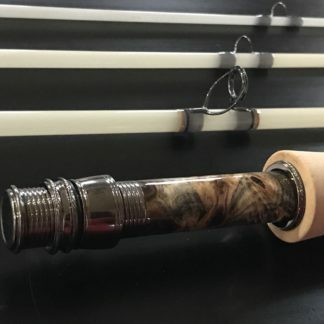 The worlds best fiberglass fly rod blank. The Epic™ 476 is produced from industry leading Zentron 8 micron Unidirectional S-2 Glass. 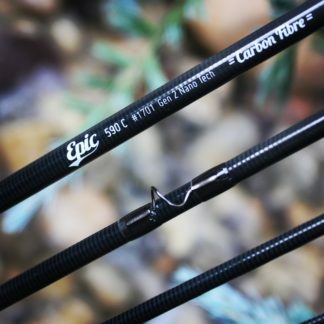 This next generation fiber is specifically engineered for fly rod production and features 8 micron fibers developed and produced in the USA. These fibres are almost half the diameter of other unidirectional materials, resulting in a tighter, more precise and stronger material. Break a tip? we’ve got you covered This ferule system is so precise that parts interchange between models. These are not spigot ferrules, but are a hand ground slip-over design.